ROBERT LEONARD BYSOUTH, beloved husband of Kaye Bysouth, passed away in Cardston, AB on November 17, 2018 at the age of 86 years. 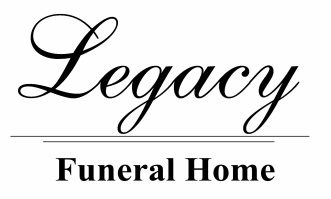 The Memorial Service will be held at The Church of Jesus Christ of Latter-day Saints, South Hill Chapel, (Corner of 9 Ave E. and Hwy 2) in Cardston, AB on Thursday, November 22nd, 2018 at 11:00 a.m.
Interment to follow in the Magrath Cemetery. Condolences may be sent by CLICKING HERE.